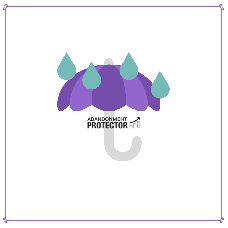 Abandonment Protector lets you easily create popups, announcement bars, email sequences, and newsletters depending on your customer's behaviour. You can choose between multiple pre-designed themes with different texts designs to better suit your strategy. Please contact us to discuss your ideas of the implementation. The cost that you see is a starting cost for integration, and it is a one-time payment. After that, a monthly fee will apply. Please check the prices on the developer website: ChilliApps Abandonment Protector.